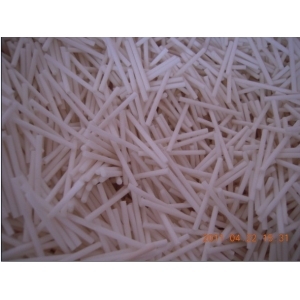 The cotton core is made up of DTY polyester fiber and polyurethane resin (poly polyols isocyanate) is made through special process. 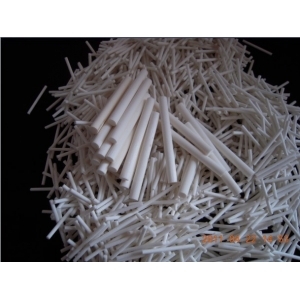 Has the absorbing water speed, water level is high, the advantages of good elasticity. The suitable medium water and ethanol and its mixture. 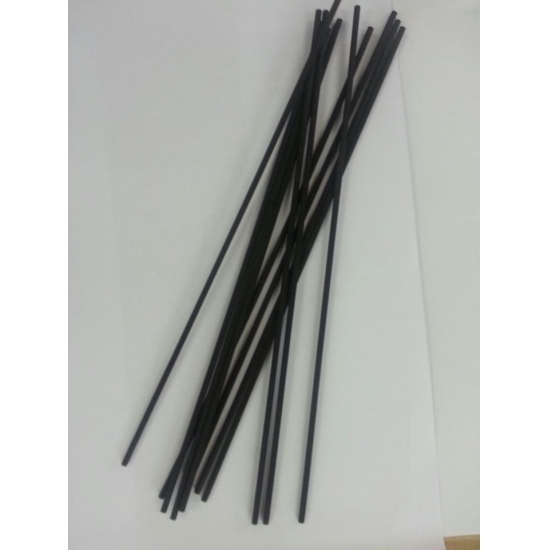 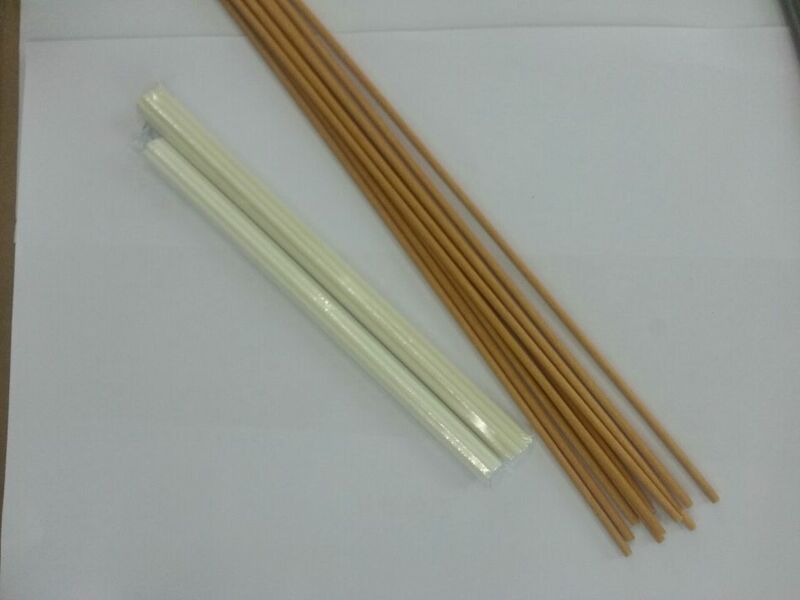 Suitable for perfume volatilization rods and good humidifier water diversion. 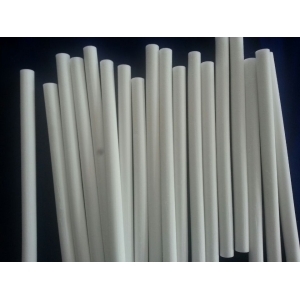 Good absorbent and voltatile property. 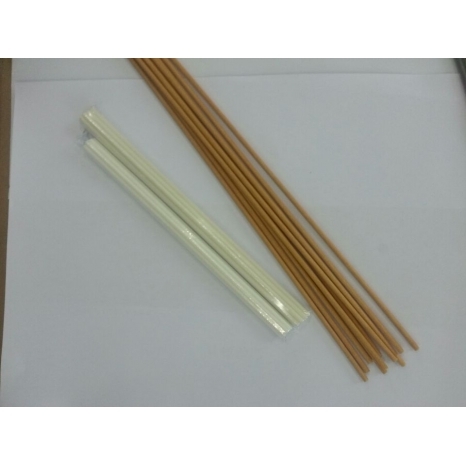 The absorbent sticks can be well used in different kinds of perfume, liquid, it’s non-toxic, a totally environmental-friendly products. 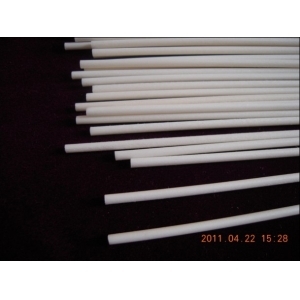 can do diameter: 1 mm. 2 mm, 3 mm, 4 mm, 5 mm to 20 mm, we can also make the absorbent stick as per customer's requirement,and abnormity of PE cotton stick, eyeliner pen point, acrylic pen point, fiber pen point .